United Registrar of Systems Limited (URS Certification) is an independent certification body operating in more than 30 countries within the multinational URS Holdings. URS Certification works with the notable concept of Operational Safety, which presents customers with considerable added value including significant financial savings, and safe and smooth business operations. ISO 9001:2008 is the standard that outlines the requirements an organization must maintain in their quality system for ISO 9001:2008 certification. 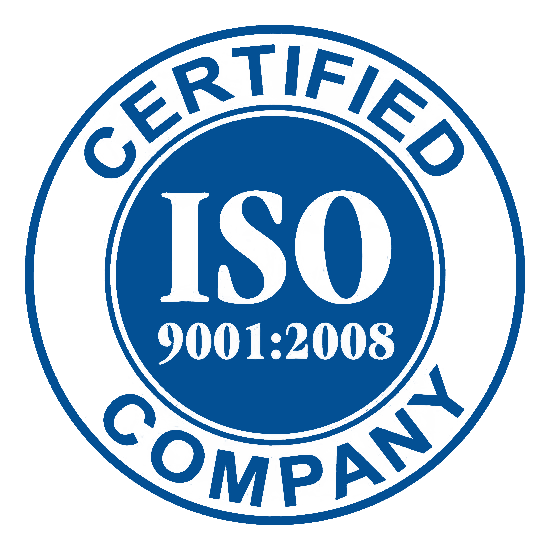 There are several different documents in the ISO 9000 family of standards, but ISO 9001 is the only ISO standard that requires certification. 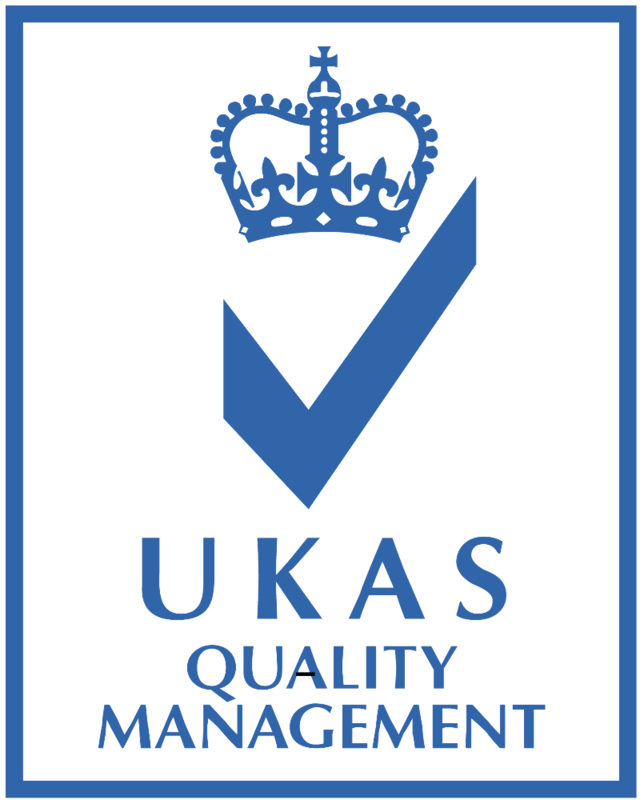 ISO9001 is an internationally recognized Quality Management System. Bisnode Certificate of Business Credibility (CWB) is a prestigious token of recognition awarded only to companies which satisfy specific criteria. The Certificate is granted to companies whose financial standing gives an assurance of excellent viability, financial strength and liquidity, with an insignificant amount of debts or registered overdue payments. • Poland’s largest database of corporate and personal links. International Card Manufacturers Association (ICMA), a forum for education and idea-sharing for organizations involved in card manufacturing and personalizing. As the complexity of card manufacturing and applications is increasing, so is the production, standards, quality and security issues surrounding the cards. In order to follow up the latest achievements Qartis participates in annual events held by ICMA across the globe – CARD TREX and ICMA Expo. The International Accreditation Forum, Inc. (IAF) is the world association of Conformity Assessment Accreditation bodies and other bodies interested in conformity assessment in the fields of management systems, products, services, personnel and other similar programs of conformity assessment. Its primary function is to develop a single worldwide program of conformity assessment which reduces risk for business and its customers by assuring them that accredited certificates may be relied upon. Accreditation assures users of the competence and impartiality of the body accredited. 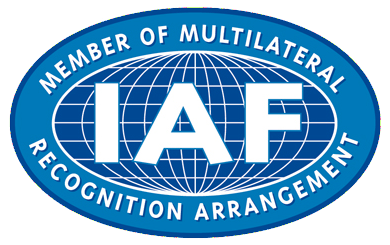 IAF members accredit certification or registration bodies that issue certificates attesting that an organization's management, products or personnel comply with a specified standard (called conformity assessment).